It's now largely up to the court to facilitate the sale of Essar Steel. Its now largely up to the court to facilitate the sale of Essar Steel. 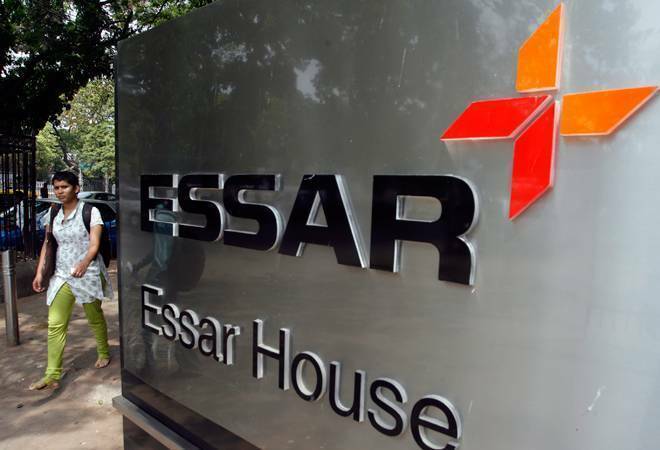 On April 27, the lenders of Essar Steel decided to give additional seven days to the first-round bidders - ArcelorMittal and the Numetal consortium - to comply with the eligibility criteria and for revising their bids. ArcelorMittal will have to repay the dues (which total Rs 7,000 crore) of Uttam Galva and KSS Petron to become eligible as it held stakes in both the companies when they defaulted on loans. Numetal will have to drop erstwhile promoter Rewant Ruia's Aurora Enterprise from the consortium. Even if ArcelorMittal repays, it will see counter bids from Numetal, the VTB bank-led consortium in which Sajjan Jindals JSW Steel replaced Ruia. In a letter to the lenders, Numetal had earlier said it would offer Rs 32,000 crore, matching the offer of ArcelorMittal. It will be finally be the court that will have to pronounce their eligibility. In addition, Vedanta had submitted a bid in the second round, which was not opened. This is also likely to become a legal matter. The issue is now too complicated to be settled by the resolution professional and the creditors.